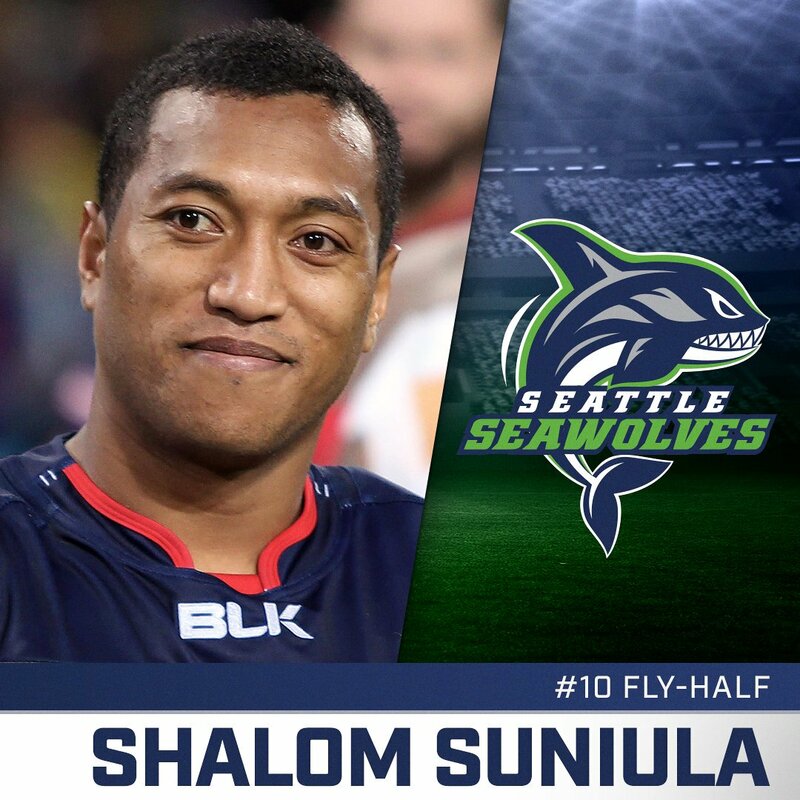 Seattle Seawolves Rugby is thrilled to announce the signing of USA Rugby star Shalom Suniula. Coming from a family of rugby players, Shalom has made 18 appearances for the US national rugby union team. “Shalom is an exciting and skilled attacking player whose qualities should fit well into the vision of our style of game. His experience and intensely competitive nature will be an asset to our team as we embark on our MLR adventure,” said Tony Healy, the head coach of Seattle Seawolves Rugby. Former captain of US 7s team, Shalom is excited about the new challenge, “I’m happy about the immediate opportunity the Seawolves & MLR provide to play at the highest level locally. I’m more excited about where this could go and the opportunities this will provide players in America moving forward." said Suniula at the time of announcement. Shalom, who is currently employed with Atavus Rugby, is also looking at the sport’s promising future in the USA. “Working at Atavus has given me the opportunity to work with well over 1,000 aspiring players per year, hoping to raise a young generation of Eagles who will hopefully go on and do 10 times better than I ever did,” said Shalom.